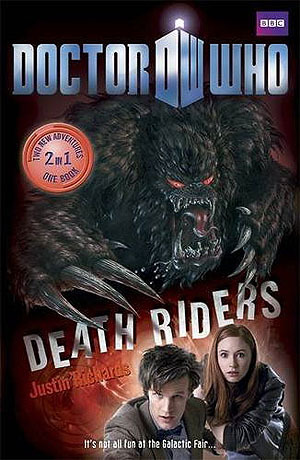 Action-packed original fiction for younger Doctor Who fans, starring the Eleventh Doctor with his companions Amy Pond and Rory Williams. Double-fronted books each contain two fast-paced, fun-filled adventures! A monster made from moon rock is attacking an Earth farm in Heart of Stone. Everything it touches turns to stone – even people. Can the Doctor, Amy and Rory find out what the creature wants before it's too late?